The European Union and the Russian Federation aim to have intelligent telematics-based vehicle safety systems in place by 2015 to speed up emergency response times in order to save human lives. eCall (emergency call) and ERA-Glonass (automated emergency response) are electronic safety systems for cars. The systems automatically call the emergency number for local emergency medical services in the event of a serious road accident. 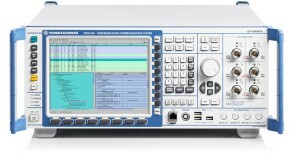 R&S®CMWrun conformance testing solution for eCall/ERA-Glonass. 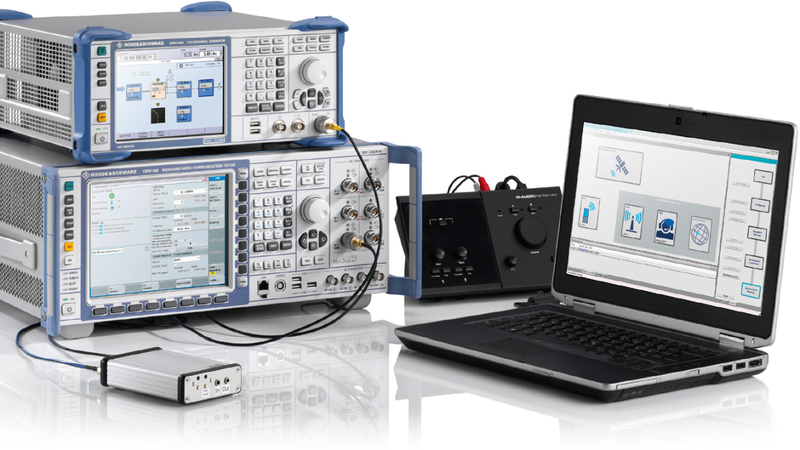 Rohde & Schwarz offers a compact solution for automated, reliable and reproducible end-to-end conformance tests on eCall/ERA-Glonass modules independent of the real-world mobile network. The R&S®CMW-KA094 eCall and R&S®CMW-KA095 ERA-Glonass application software simulate a PSAP and remotely control the R&S®CMW500 wideband radio communication tester to emulate a cellular network in the lab. 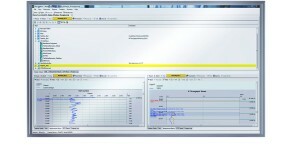 To simplify extensive conformance tests, the R&S®CMWrun CMW‑KT110 sequencer software tool is added. It provides ready-to-use test sequences for eCall and ERA-Glonass modules in line with CEN/TS 16454 and GOST 55530 respectively. 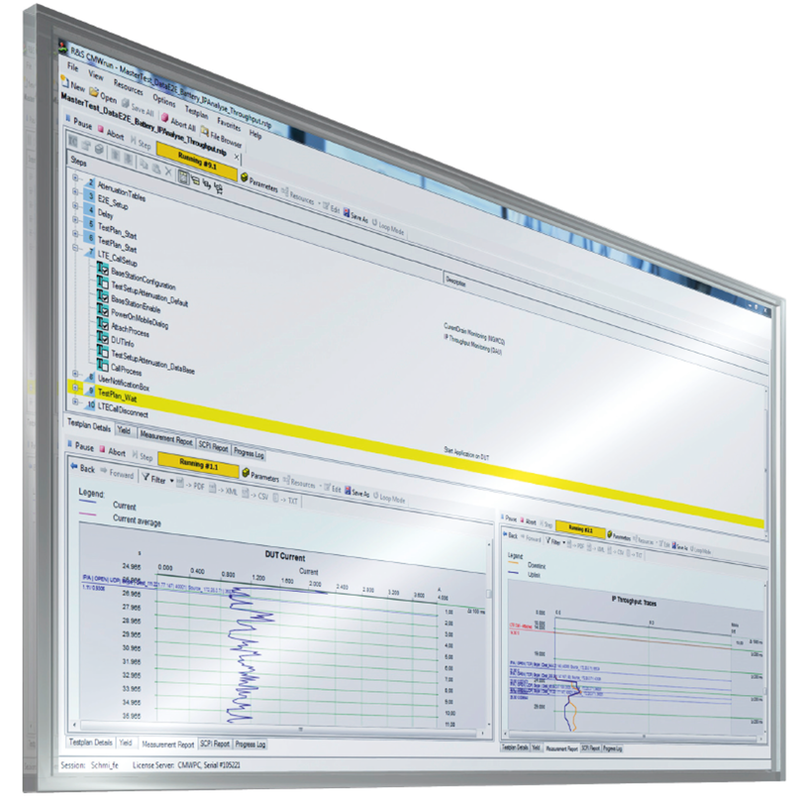 Required test sequences are conveniently selected and combined on the straightforward user interface. R&S®CMWrun automatically configures the R&S®CMW-KA094/-KA095 PSAP application software via remote control to execute the selected tests. It creates a complete test report with pass/fail indication for each IVS module. The ability to verify compliance with standards at an early design stage makes it possible to take corrective action and optimize an IVS module in a timely manner. 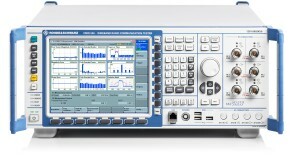 The R&S®CMW-KA094/-KA095 PSAPs with the R&S®CMW500 and R&S®SMBV100A test instruments and the R&S®CMWrun CMW-KT110 application are a compact solution for testing the functionality and standard-compliant conformance of your IVS modules in the lab. 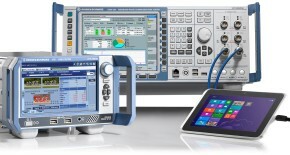 The test instruments are a future-ready investment and can be upgraded to meet upcoming test requirements.